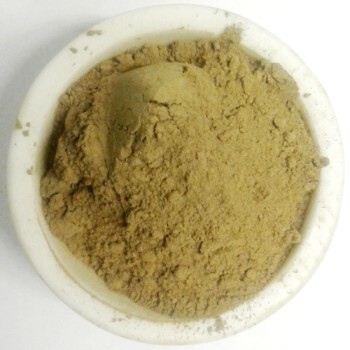 Our Green Borneo Kratom powder is harvested from mature trees and ground into a very fine powder. 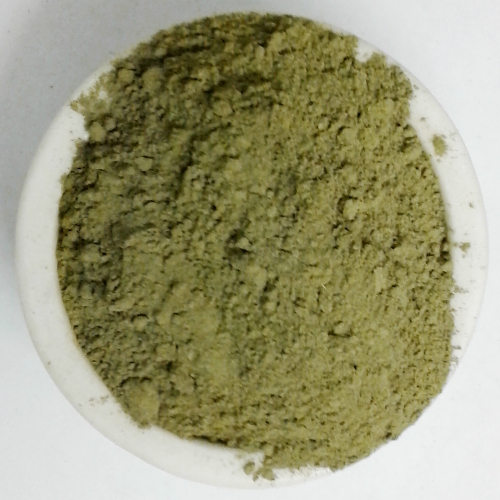 We stand behind the quality & freshness of our Green Borneo Kratom with a full money back guarantee. I bought the Green Borneo, it's great & it shipped fast. Just got my second order and I couldn't be happier. Great product, fast shipping, good prices. You guys rock! 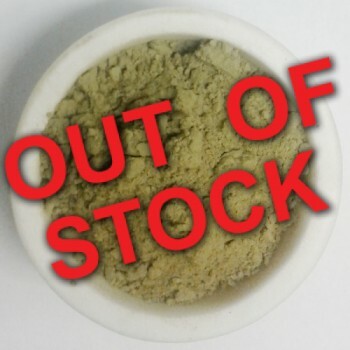 Kratom Closet has the best product I have ever tried and you wont go wrong with the Green Borneo. The potency & freshness of the Kratom is fantastic. I wish you'd add some yellows to your product line.